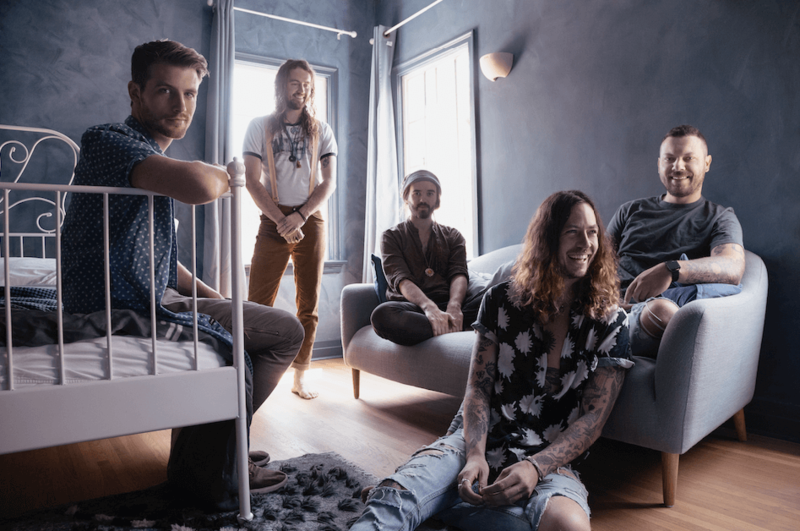 One of Australia’s biggest rock exports Hands Like Houses have revealed the video for Monster – the second single from their new album -Anon. 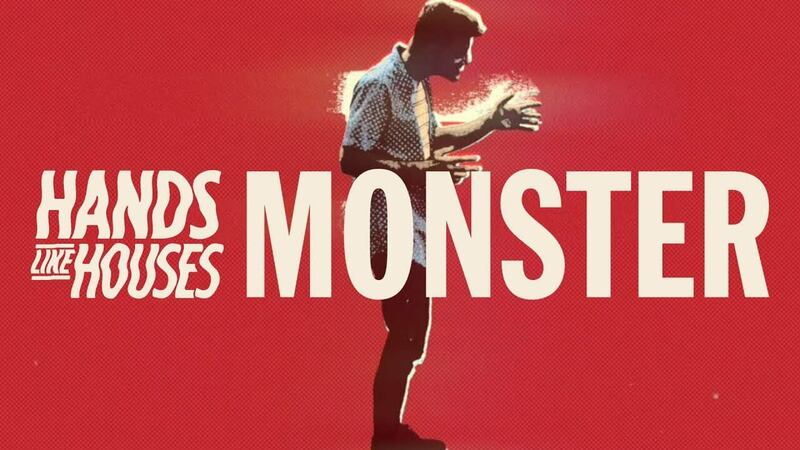 set for release on October 12 via Hopeless Records. Built around the line “I can feel it coming alive”, “Monster” is about running from yourself when you feel the beast inside roaring to life, and everyone needs to get out of the way. This comes ahead of their South African tour in 2019 in aid of Rocking 4 Rhinos. Tour dates to be announced in November 2018. “Monster” is available now on all streaming services. 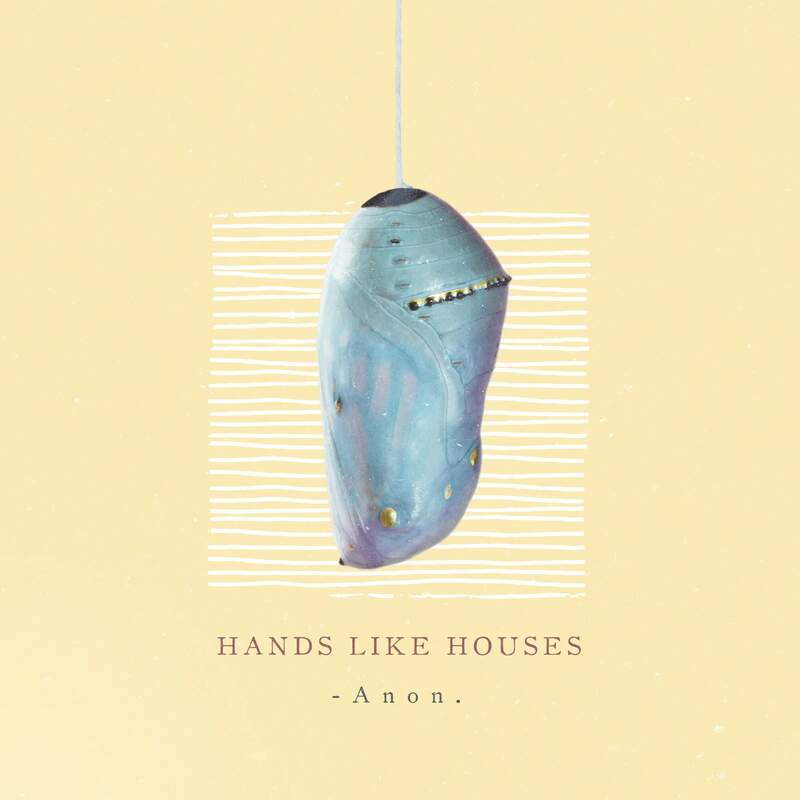 Hands Like Houses – -Anon. is out on 12th October 2018 via Hopeless Records.